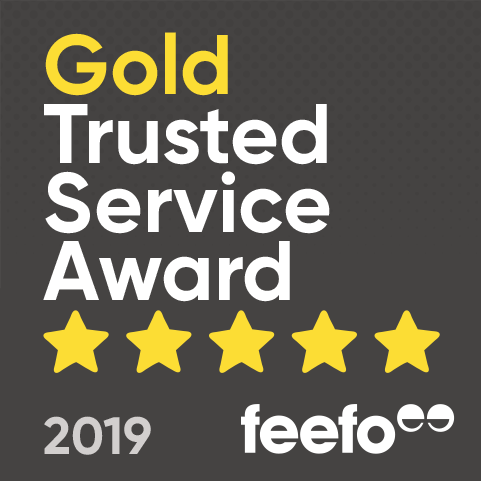 We are suppliers to garden enthusiasts and landscapers in Surrey and surrounding areas, such as Guildford, Woking, Camberley, Ripley, Wisley, Leatherhead and Reigate. We can ship our products across Surrey and you can pick a delivery date from five working days and if you would like a particular time please call to discuss whether this can be arranged. We don’t source our products, but produce them ourselves. 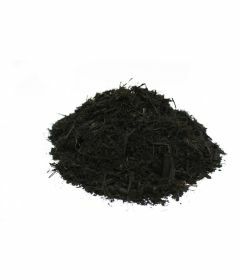 From our farmyard to your garden we make sure that only the best organic compost is going to our customers. 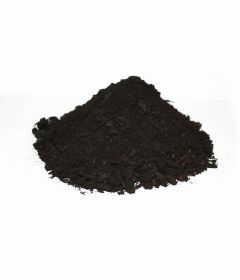 Our other composting products are based on composted plant material produced at our green waste recycling centre. Perfect for planting and growing vegetables, seeds, beds and borders or just your general gardening needs. 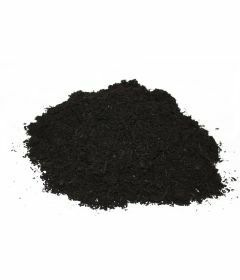 It can lighten clay soils and improve the structure of light soils, enhances water retention, and reduces loss of nutrients. Our products are delivered in convenient 1 cubic meter bulk bag, but can also be delivered loose. This is only applicable and optional in certain locations. 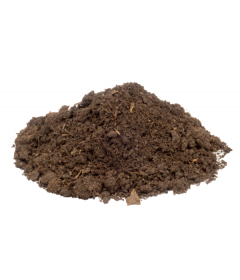 We also offer a wide variety of gardening and landscaping products as well as Compost and Soil Conditioners such as Topsoil, Logs, Ornamental Bark, Woodchip and Turf Dressing. We deliver all of our products nationally, including supplies to Surrey and the surrounding areas. All of the prices for our products are inclusive of VAT.